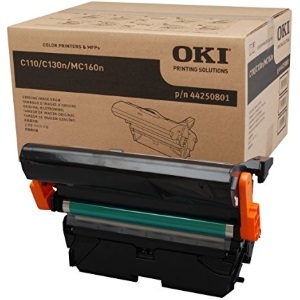 Create your own Okidata Oki C110 color toner pack / bundle with our flexible quantity discount pricing. Mix and match products so you are only purchasing what you need, but also maximizing your savings. Remanufactured Cyan Toner Cartridge with 2,500 high capacity page yield. Equivalent to Okidata part number(s): 44250715, Type D1 Cyan. 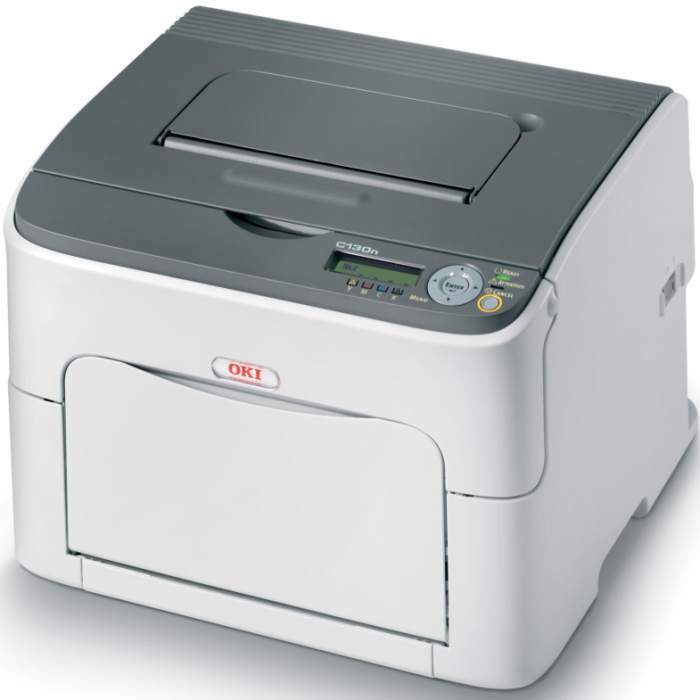 Fits the following model(s): Okidata C110. Remanufactured Magenta Toner Cartridge with 2,500 high capacity page yield. Equivalent to Okidata part number(s): 44250714, Type D1 Magenta. Fits the following model(s): Okidata C110. Remanufactured Yellow Toner Cartridge with 2,500 high capacity page yield. Equivalent to Okidata part number(s): 44250713, Type D1 Yellow. Fits the following model(s): Okidata C110. Remanufactured Black Toner Cartridge with 2,500 high capacity page yield. Equivalent to Okidata part number(s): 44250716, Type D1 Black. Fits the following model(s): Okidata C110. 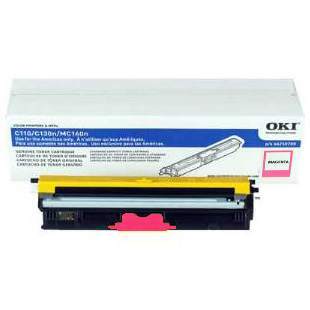 Buy our high quality compatible toner for Okidata Oki C110 with confidence. Join thousands of happy customers who have found our compatible products are equivalent in page yield and print quality. For our compatible products, we offer a 100% Satisfaction Guarantee allowing you to return products within 6 months if you are unsatisfied. 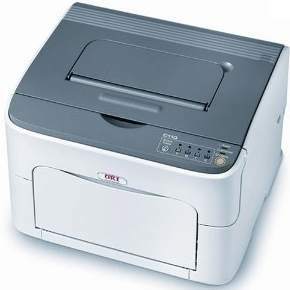 The Lexmark X2600 is an inexpensive but fairly basic all-in-one inkjet for home use. 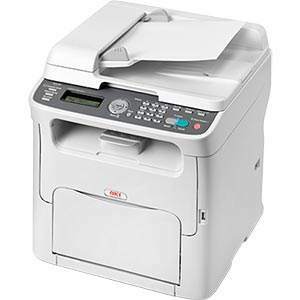 It can print up to 22 pages per minute in black and up to 16 pages per minute in color, and it can handle scanning and copying as well. Prices for Lexmark X2600 printer ink might send buyers in search of third-party alternatives. The X2600's design is fairly typical of a modern all-in-one inkjet, with a clean white and gray look that is very appealing. The input paper tray can hold up to 100 sheets and folds up vertically for access. This can be a blessing and a curse, as it requires more vertical space, but also allows for less bending in the paper path, which could mean fewer paper jams. When folded up, the unit measures 6.9x17x12.3 inches and it weighs just 10.6 pounds. The X2600 is compatible with most major versions of Windows and Mac OS X, and it connects via USB port. Users who want built-in wired or wireless networking will need to look elsewhere, though it could be shared through the operating system. User reviews praise the included software, which allows users to edit scanned documents and photos for better results before printing. The cost of Lexmark X2600 ink cartridges aren't as high as some other models from the manufacturer, but their small page yields mean they will need to be replaced somewhat regularly. The black Lexmark X2600 ink cartridge provides only 175 pages and the color supply provides up to 150 pages. Home users who want an easy-to-use all-in-one device and don't have much to spend on it will find the low price of the X2600 appealing. They should just make sure they factor in the long-term cost of Lexmark X2600 printer ink before they make the purchase.